Make sure you take the time to talk to your kids about drugs. Aug. 25, 2016 2:00 p.m.
For a generation of parents that grew up in the proximity of marijuana, LSD and cocaine, keeping track of the drug threats of the day can be a daunting challenge. But it’s just not good enough to talk to your kids about the good old days when drugs just mostly made you stupid and useless. Now they make you stupid and dead. Parents must, must, MUST talk to their kids about Fentanyl. According to statistics recently released by the BC Coroner’s 433 people died of illicit drug overdoses in British Columbia in the first seven months of 2016. That number represents a 73.9 per cent increase over the same period last year. Sixty-two per cent of the drug deaths recorded between January and June involved fentanyl. Fentanyl – flavor of the decade. Fentanyl is a synthetic opiate narcotic, a prescription drug used primarily for cancer patients in severe pain. You can’t see it, smell it, or taste it and it is up to 100 times more toxic than morphine. Most alarming, it is often cut with other drugs including heroin, cocaine and oxycodone – in fact, in almost all cases where a fatal overdose occurs, other drugs are detected at the time of autopsy. The crisis is so widespread and out of control that medical professionals have somewhat given up on telling people not to take drugs, and are now just begging them to take drugs safely. For example the government has commissioned a task force to expand the availability of naloxone, a potentially life saving antidote for opioids like fentanyl and heroin. 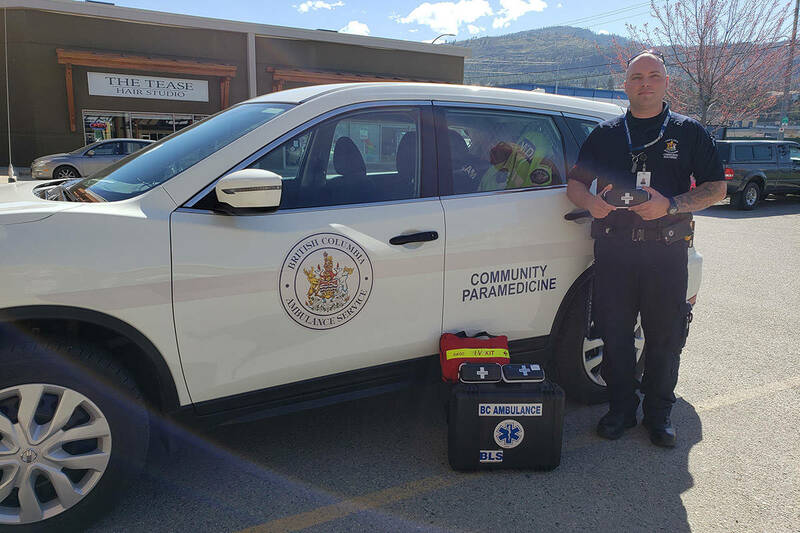 More than 50 emergency departments throughout BC already distribute take-home naloxone kits to patients who are at risk for over overdose. The following is from a news release made last week by the Ministry of Public Safety and Solicitor General. Now you know how your own parents felt when schools started handing out condoms. Whether or not you agree with a drug strategy that increasingly focuses on safe use as opposed to Just Say No, you’ve got to talk to your kids. Symptoms of a fentanyl overdose include severe sleepiness, slow heartbeat, shallow breathing, trouble breathing, cold and clammy skin as well as trouble walking or talking. If you or someone else is experiencing these symptoms, call 911.